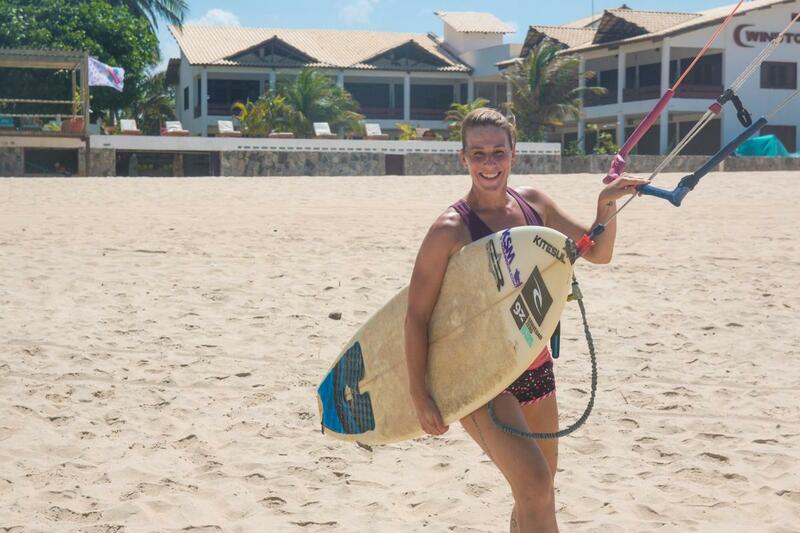 Go kitesurfing! 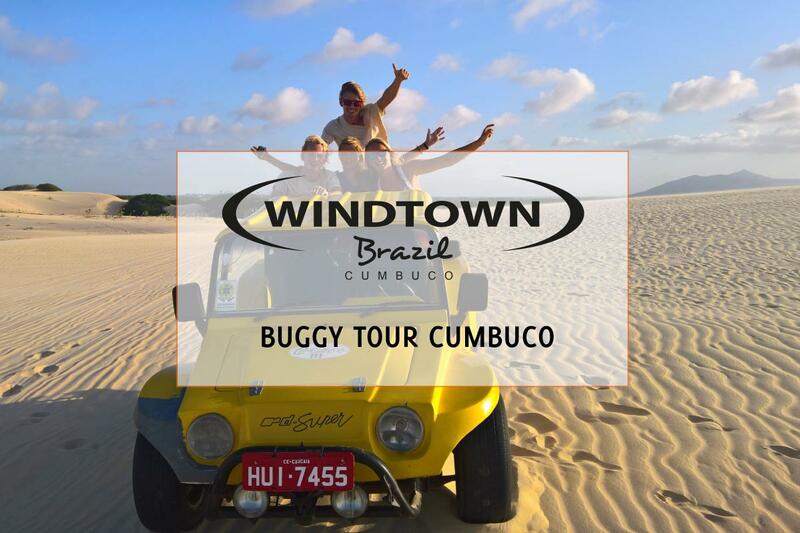 Cumbuco is one of the most reliable wind spots in the world, so the perfect place to pick up this exciting sport. 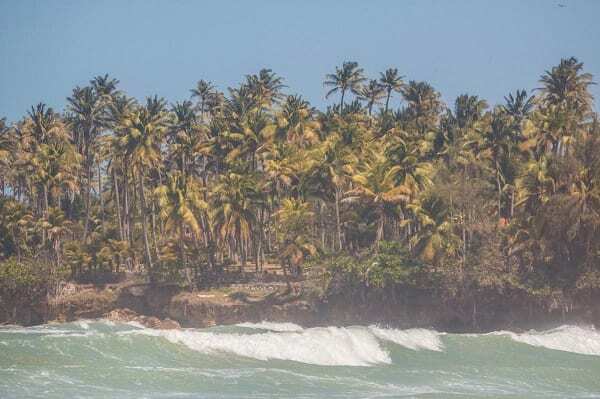 For the more experienced kiters: make a downwind trip to one of the nearby lagoons or a downwind safari to Jericoacoara. Relax in the sun. 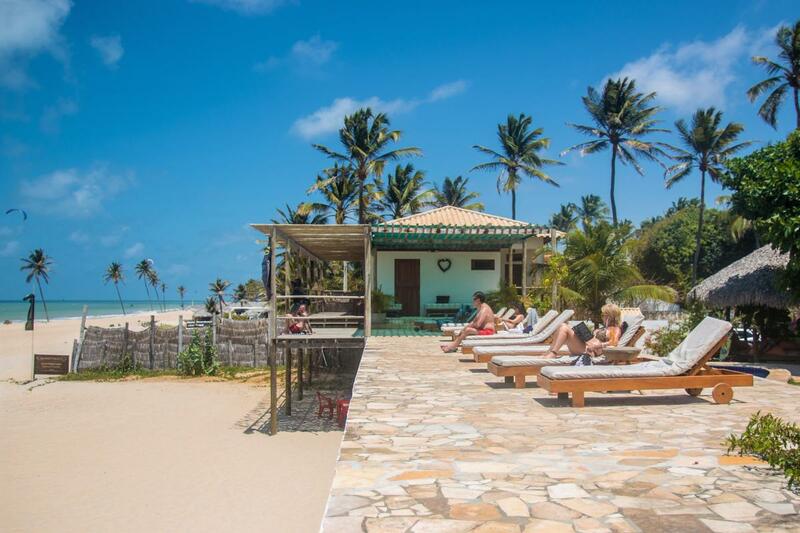 With a year round tropical climate, Cumbuco is a perfect beach holiday destination. 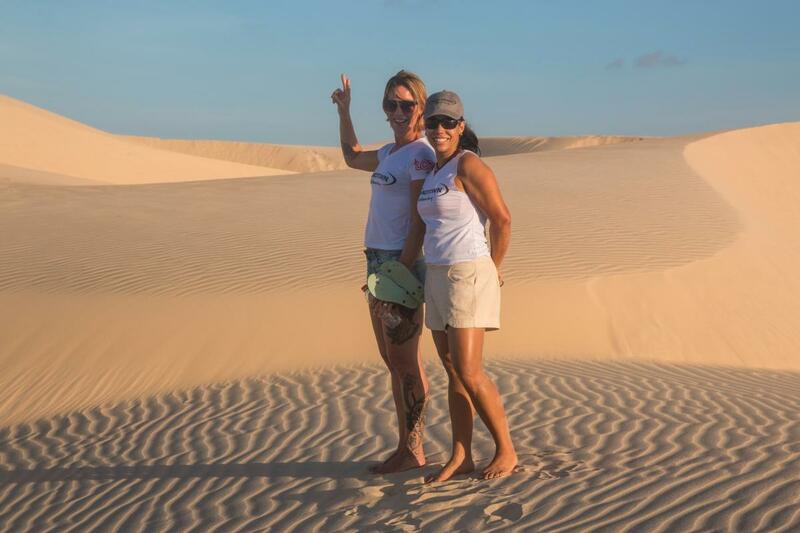 Enter the dunes and take a breath taking sunset walk, a bloodcurdling buggy tour or go sand boarding. Go off the beaten track and visit the mountains with its jungle and waterfalls. Enjoy national and international cuisine in one of the various open-air restaurants. 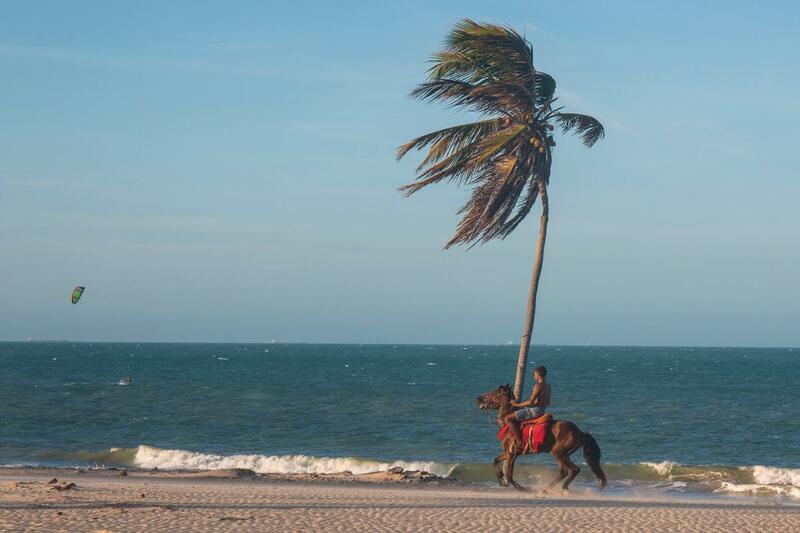 Go horseback riding and make the trip of your life along the beaches and the lagoons. 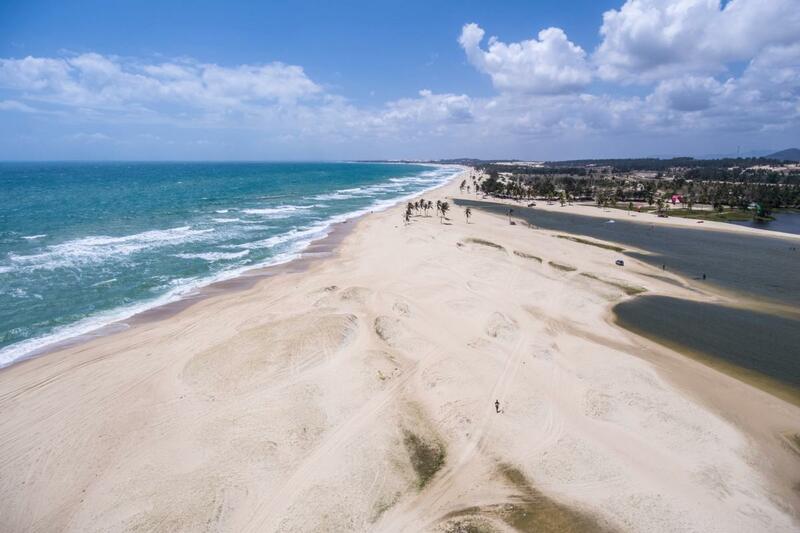 Visit Fortaleza and party all night, shop till you drop or take a stroll on Beira Mar, the 8 kilometer-long beach boulevard with hippie market. Wake up before sunrise and go fishing with the local fishermen on their “jangada“, a typical north east Brazilian fishing boat. 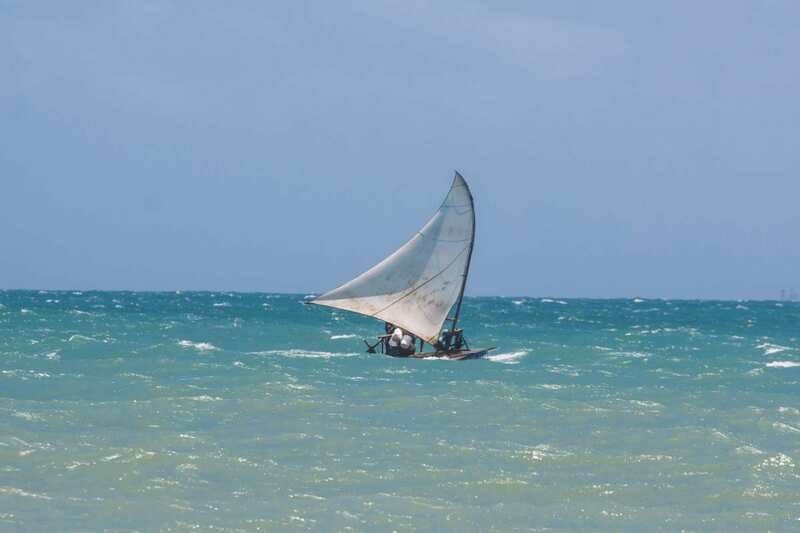 Explore nearby beaches, like Lagoinha or Icaraizinho de Amontada. Try your hand at paragliding, hang gliding or rock climbing in Quixadá. Enjoy a day at the Aquatic Park in Fortaleza. Great for kids. Integrate your mind, body and spirit in our in-house Spa. 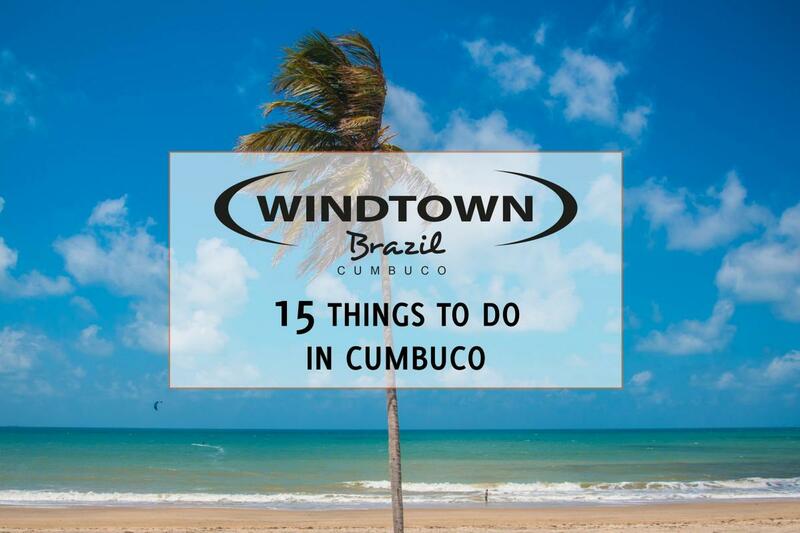 Not sure yet what to do in Cumbuco? Just write us an email or phone us and we will gladly help you with ideas.